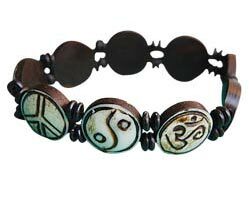 These Copper Yin Yang Bracelets are designed to fit both men and women, although men with particularly large wrists might find these Yin yang Bracelets a little to small. 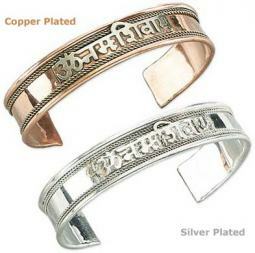 The bracelets are 1 inch wide, and the trim of the bracelets is copper. 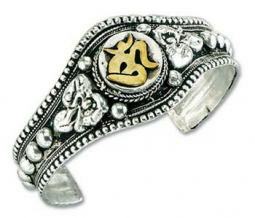 The main part, where the Yin Yang symbol is engraved, is made of brass. Most people know the Yin Yang symbol as defining the relationship between Heaven and Earth, God and Man, Reality and the Super Reality.